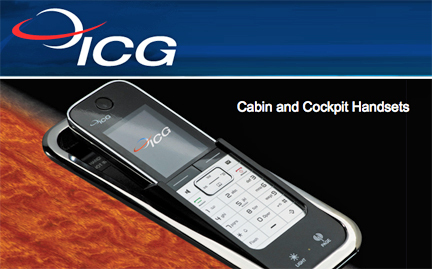 [SatNews] Recently, Rockwell Collins (NYSE: COL) acquired Newport News, Virginia-based International Communications Group, Inc. (ICG), a provider of satellite-based global voice and data communication products and services for the aviation industry. The initial purchase price was $50 million and additional post-closing consideration of up to $14 million may be paid. ICG’s products and services will be integrated into Rockwell Collins’ Commercial Systems portfolio.